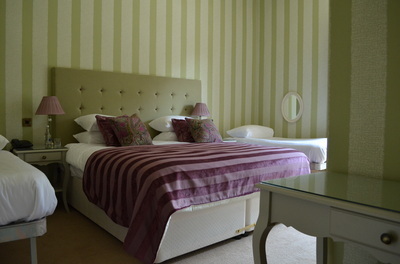 A number of our Superior Heritage and Classic double rooms can accommodate up to two extra ‘Z beds’ for children up to 16 years old. 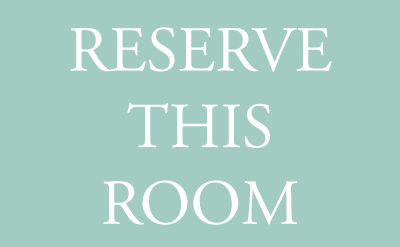 Alternatively most of our double rooms can accommodate a baby’s travel cot, which are available free of charge (subject to availability). 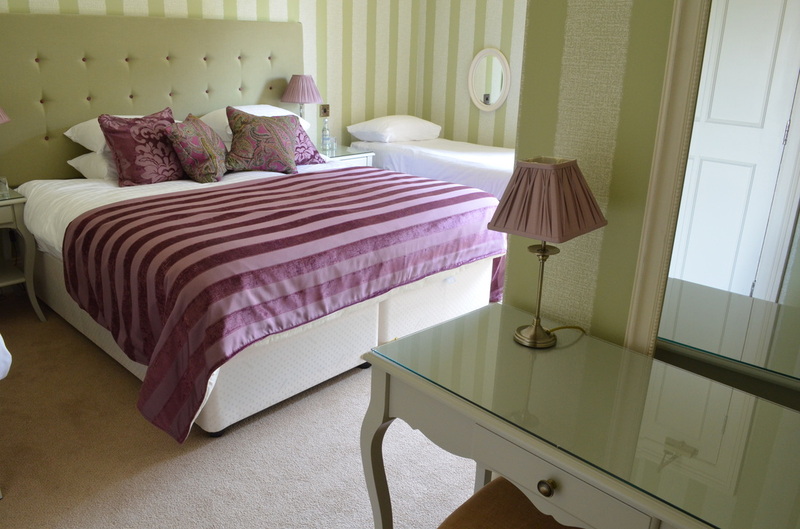 Our family rooms are not always set ready with extra beds so best to give us a ring so we can help with your exact requirements.